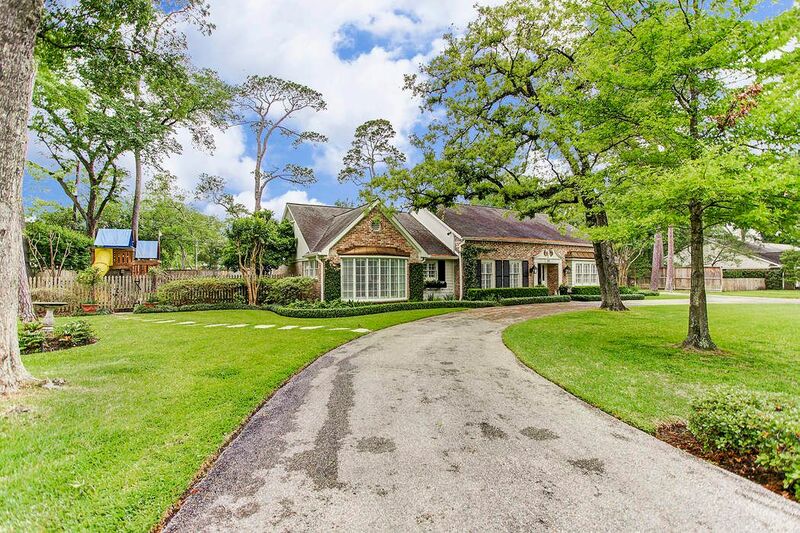 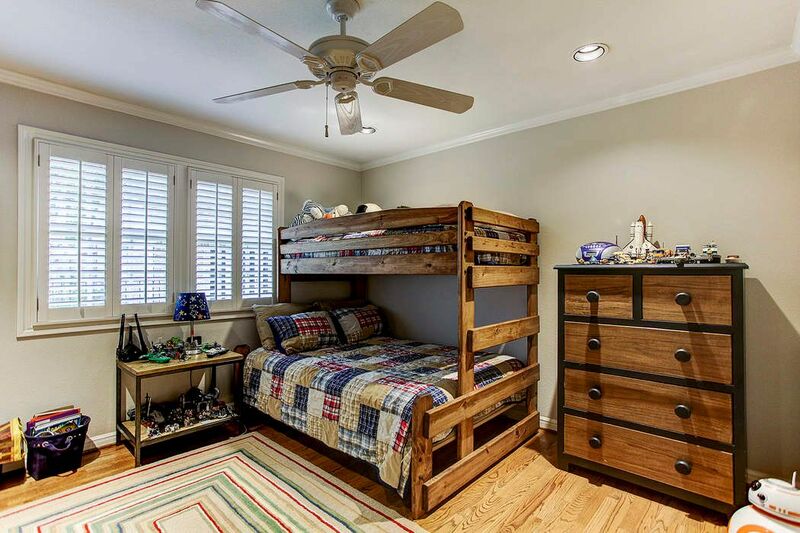 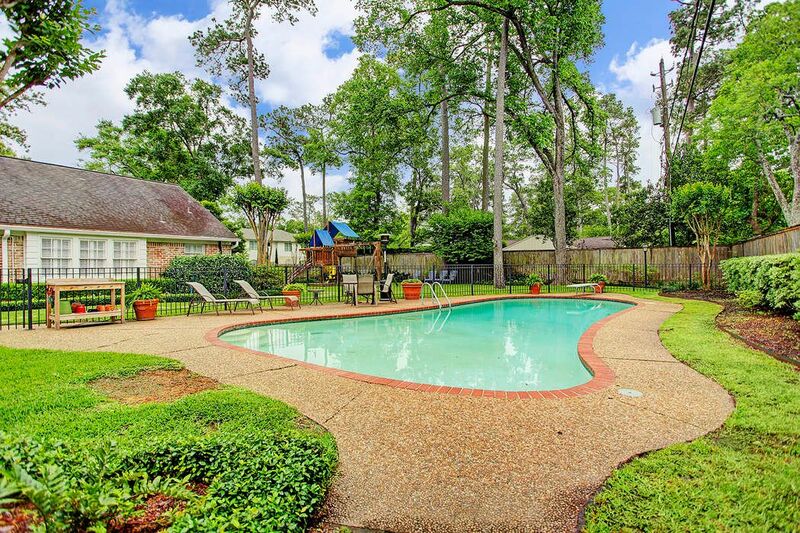 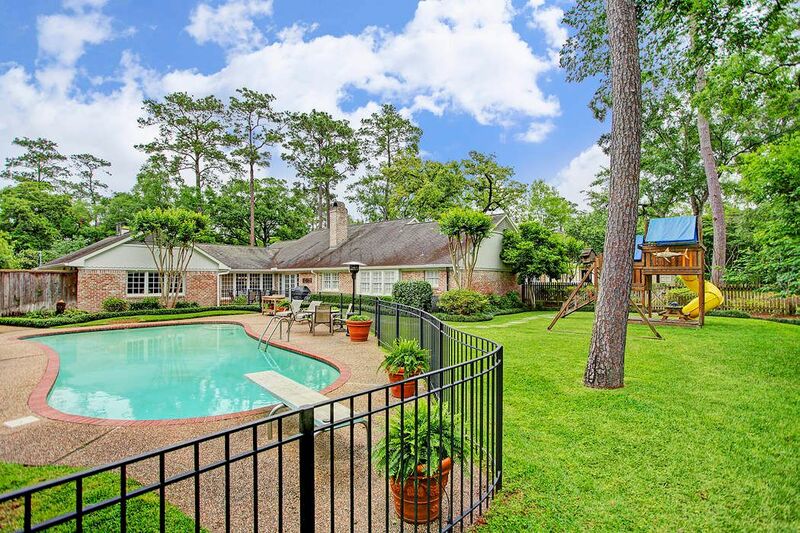 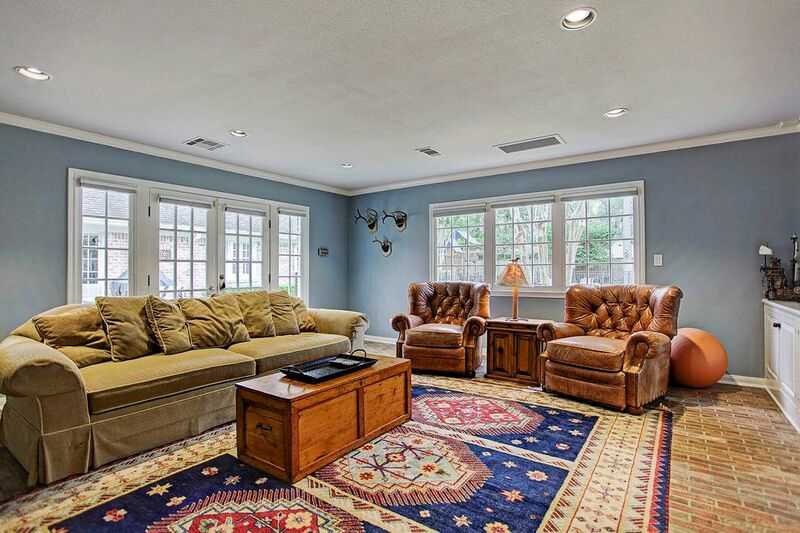 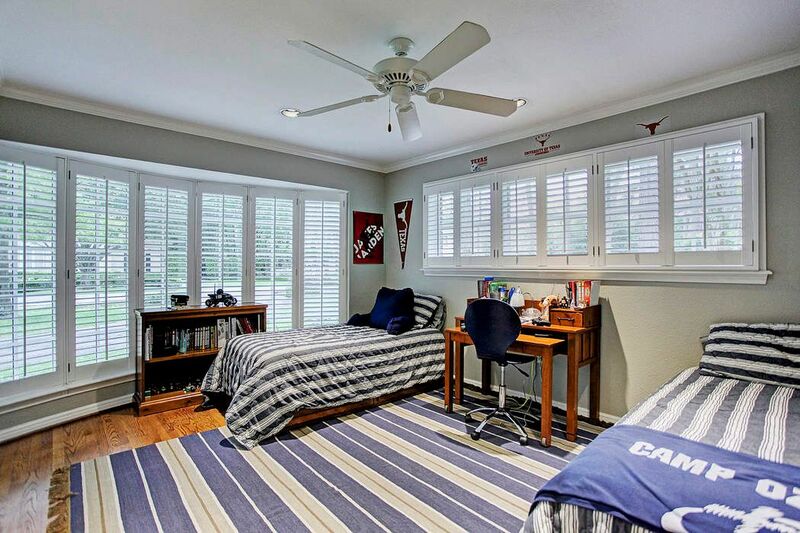 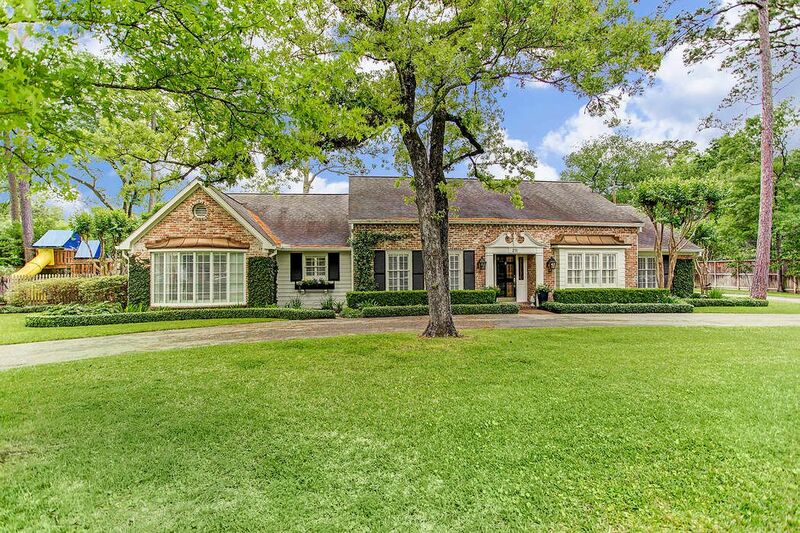 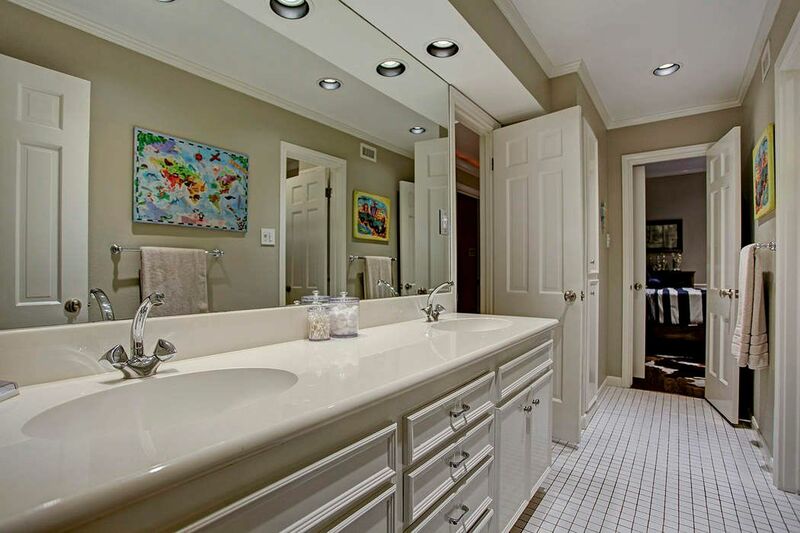 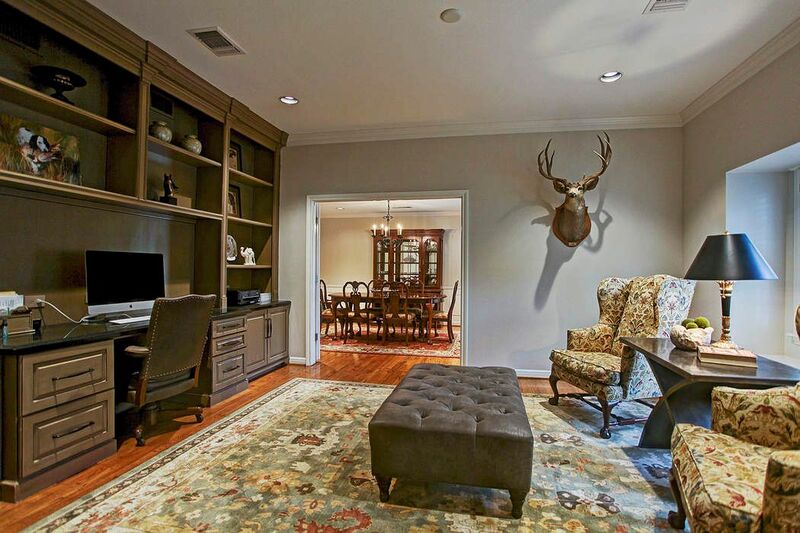 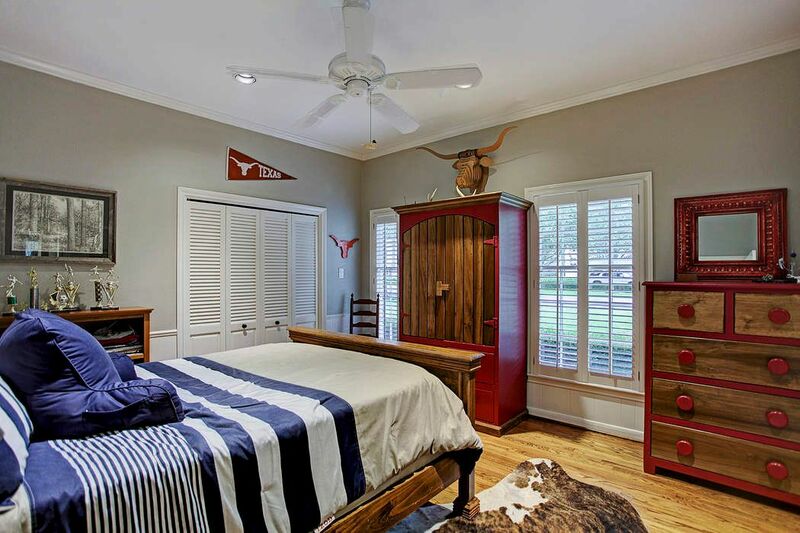 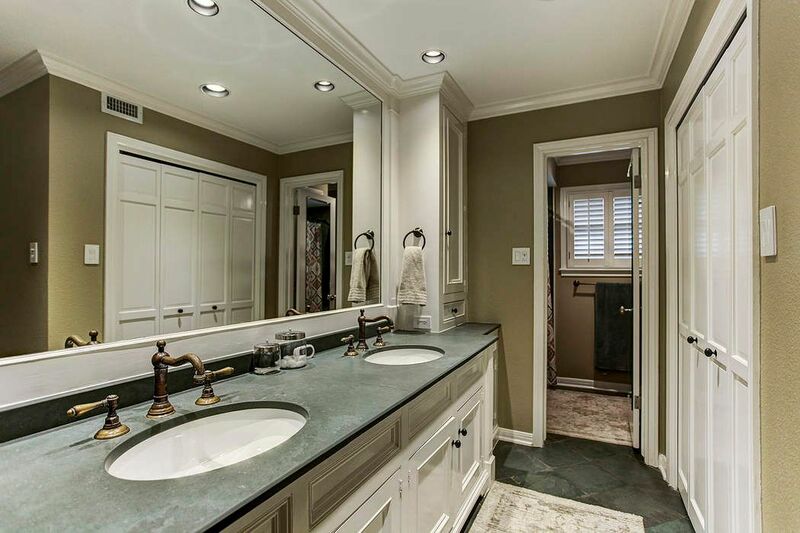 211 Millbrook Street, Houston, TX 77024 | Martha Turner Sotheby's International Realty, Inc.
$1,599,000 4 Bedrooms3 Full / 1 Partial Baths3,568 sq. 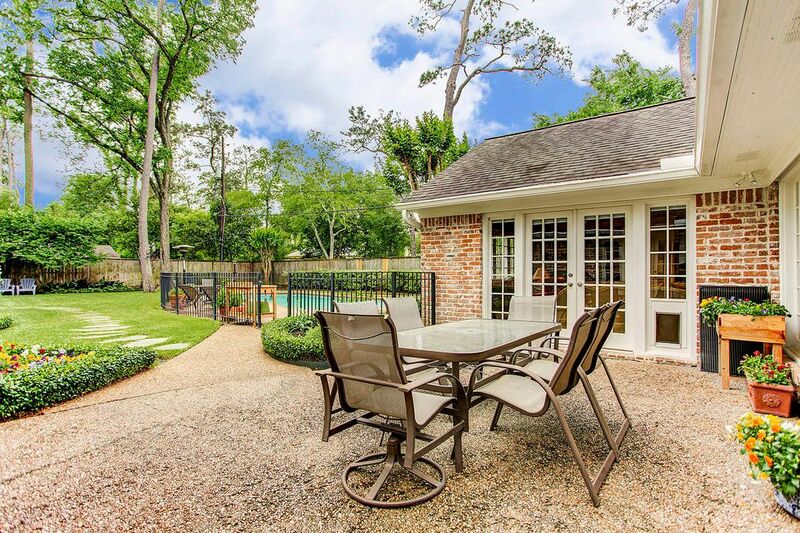 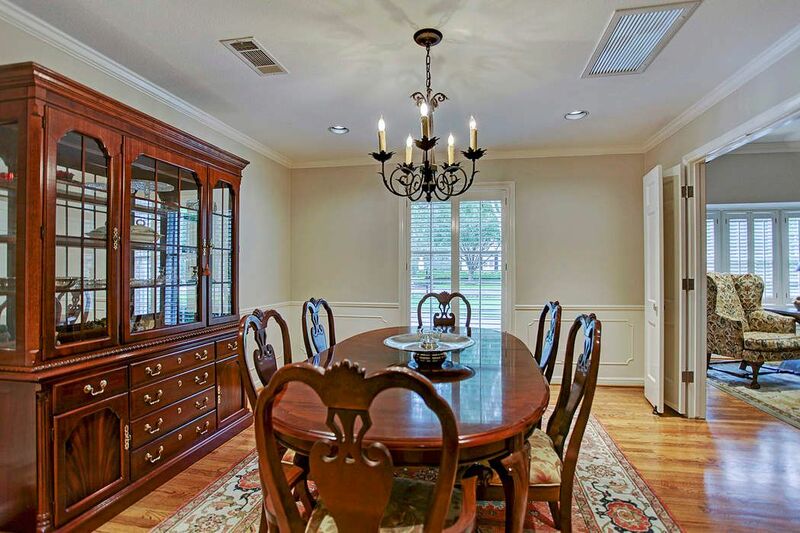 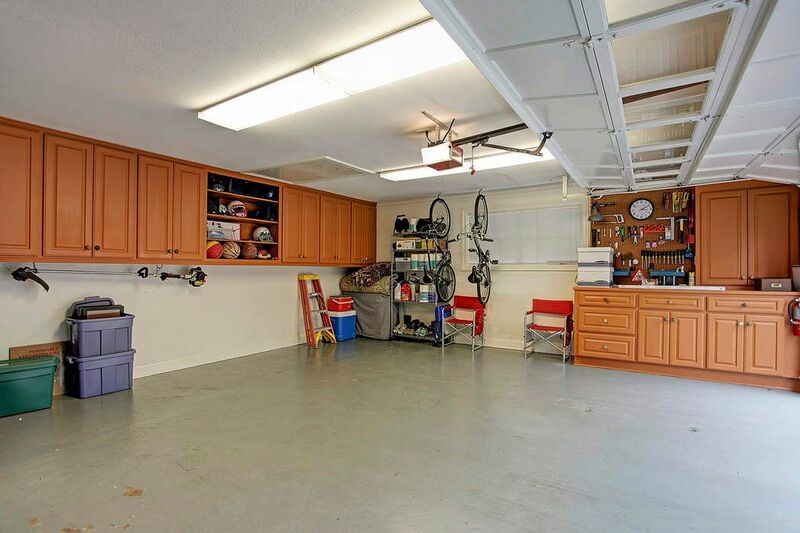 ft.
Beautiful home on a cul-de-sac in Piney Point Village. 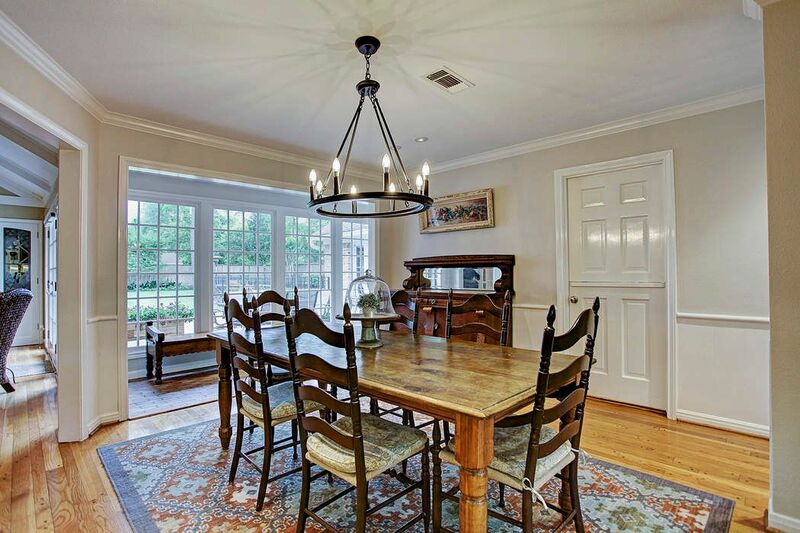 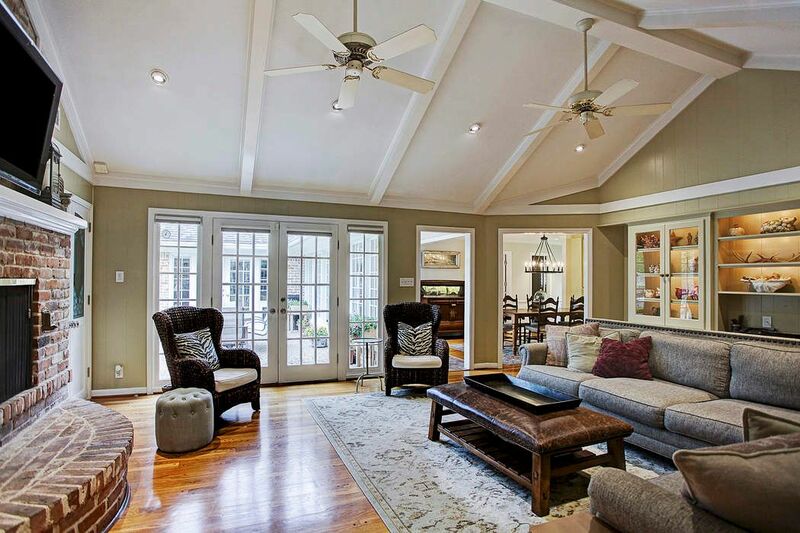 Gracious formals with high ceilings and hardwood floors. 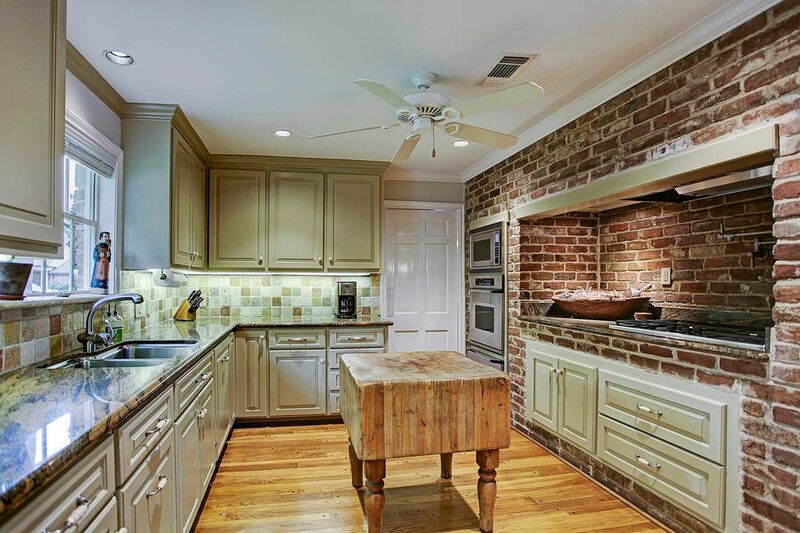 Gourmet kitchen with top-of-the-line stainless steel appliances and granite countertops. 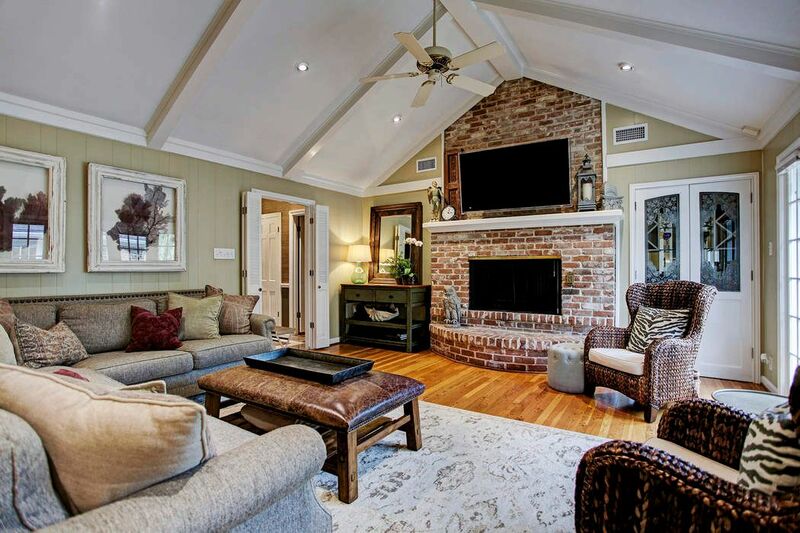 Spacious den with wood burning fireplace, wet bar, cathedral ceilings, hardwood floors and a wall of French doors opening to the patio. 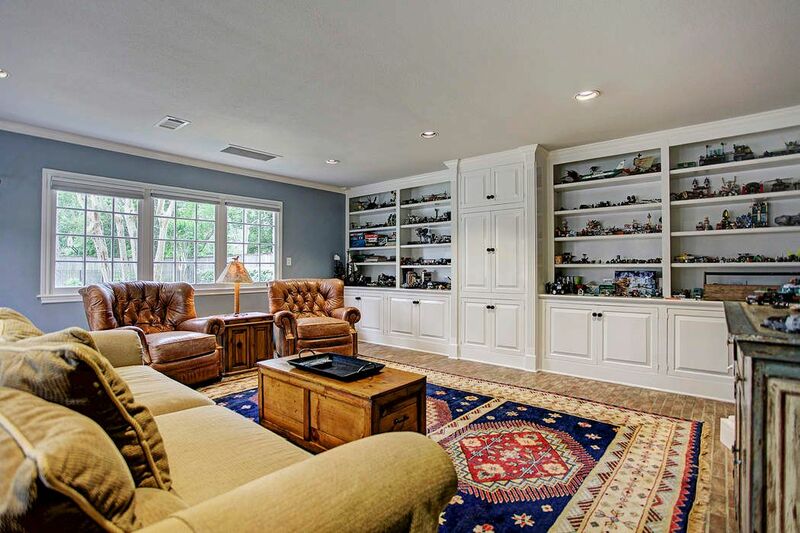 Game room with beautiful brick floors and a wall of built-ins. 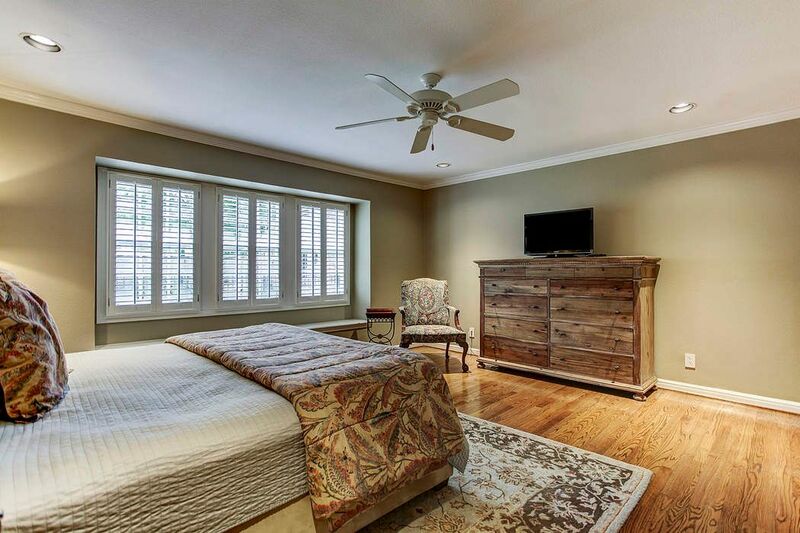 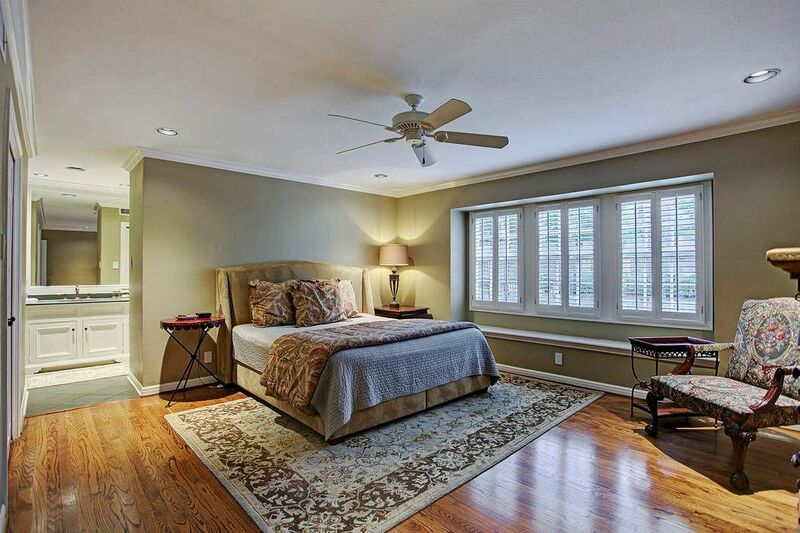 Wonderful master suite with hardwood floors and a slate master bath. 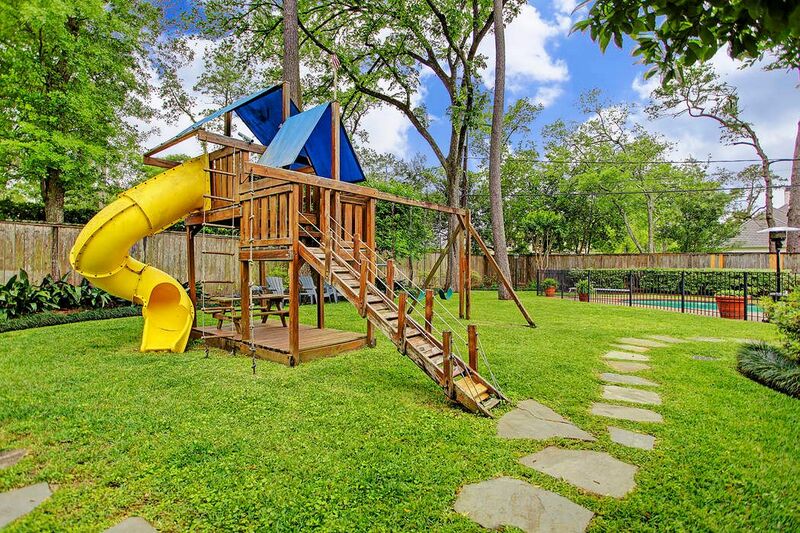 Landscaped backyard, swimming pool and playground area.